Interior and Exterior Vehicle Detailing. Our professionally certified auto body technicians can fix your motorhome and get you back on the road. Our facilities are big enough to handle all sizes of RV’s. We service all kinds of cars, vans, trucks, SUVs, and RVs. 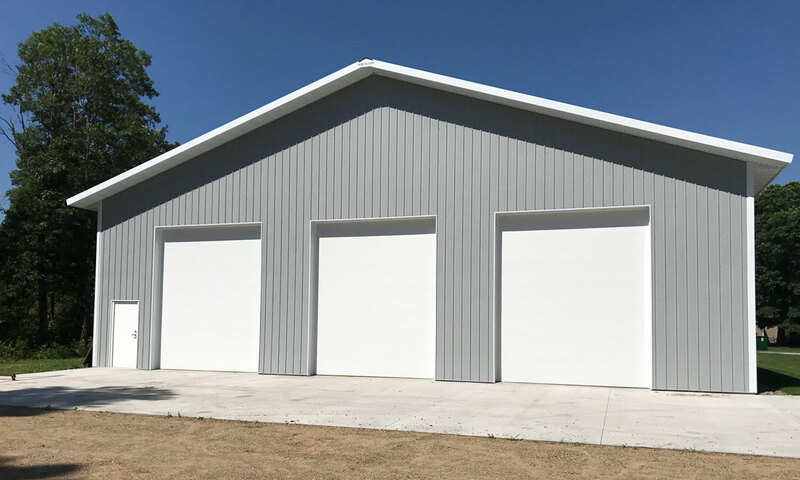 At Georges Auto Body we use only the best state of the art equipment, including our paint spray booth. 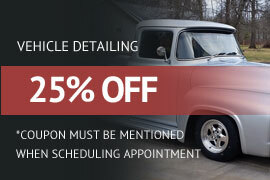 Auto Detailing includes both interior and exterior detailing of your vehicle. Restore your vehicle with our Auto Detailing services that include hot water extraction, fallout removal, and more. As Auto Body Repair Technicians we offer the Following Services. On any detail packages with a qualifying auto body repair.